It’s Sunday, I washed the car, and I went for some exercise with MrsDubyah at the beach, and the name back to settle into to Camembert and some Vinyl Music and rehydrate with a beer of course. These things are important and the order is interchangeable. These things are important and the order is interchangeable. The music is a Steely Dan album – Aja. Aja is the sixth album by the jazz rock band Steely Dan. Originally released in 1977 on ABC Records, it became the group’s best-selling album. The beer is a 500ml bottle of a 9% Imperial Stout, which his about 5.6 standard drinks worth. 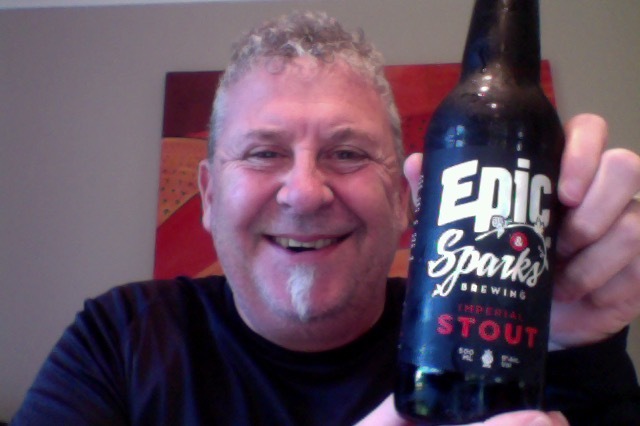 Epic have not made a stout for something like 4 or 5 years since, and oddity, but there it is. I go every time to the shelf that has the Epicurean Coffee and Fig stout space for the new one, and there’s never a new one. This one however a new one!. Now Sparks, they make some outstanding beer, and a particularly outstanding stout, and so it was hard to go past on the shelf really. A few people I follow on apps and pages have had this and I don’t think I’ve seen a harsh word. I’m quite excited really. It has a large chocolate nose that settles into a lovely mellow note sitting on something that has a fruit about, it is quite nice. The head is dark atop that pitch black pour. This is a nice smooth beer to drink with a hint of alcohol warmth at the end, it’s there it wants to ensure you know. It is the only thing that hints that this is a stronger than average beer that you’re enjoying. As this warms it gathers pace and fills out a bit, bringing more warmth as the alcohol begins to assert. It’s a fine line between listening to the album and picking notes and enjoyments and sipping this and doing the same, both are quite engaging. But both are not quite the top of their game, and whilst the Aja album is widely applauded and enjoyed it really isn’t memorable as a whole, and memorable for the impressive way that it’s put together, style over substance. The beer, starts with full noise and settles back into a comfortable rhythm. 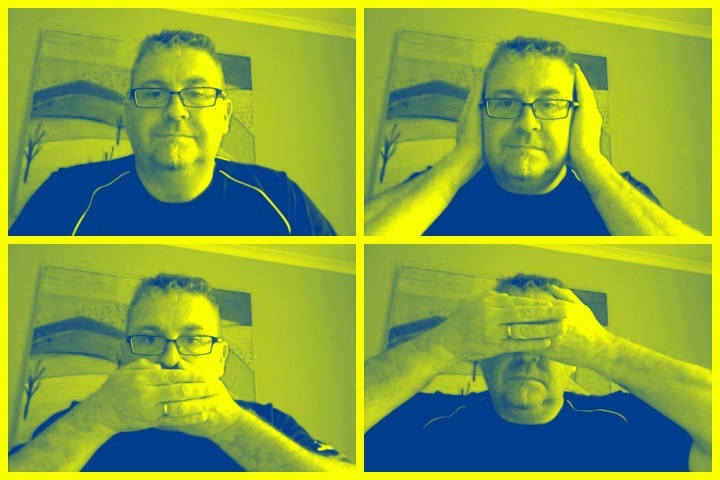 If the pdubyah-o-meter was woking it’s be at around that 8 mark a big 8. 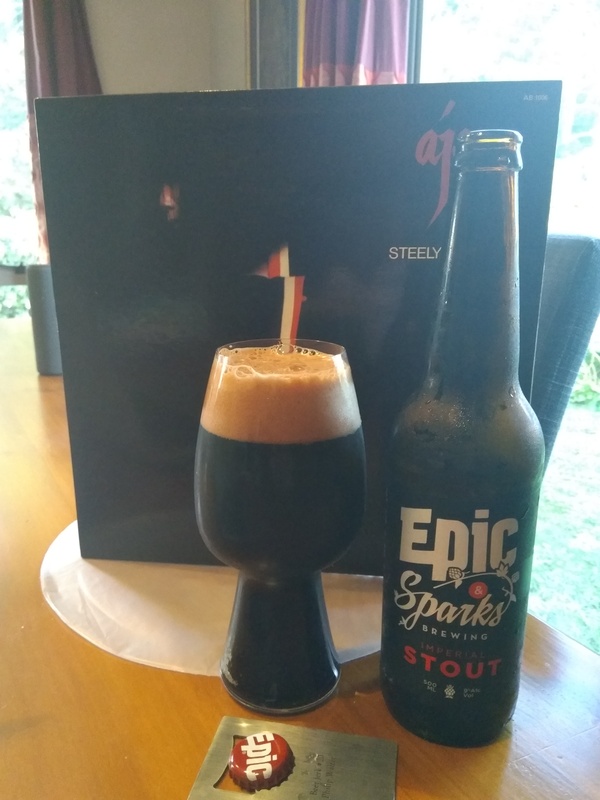 This entry was posted on June 17, 2018 by Philip Walter in Beer, Beer of New Zealand, Craft Beer, Epic, Exercise, Frippery, Imperial Stout, Instant Gratification, Justsaying, Nostalgia, Singing on the bus, Sparks, Vinyl and tagged Beer and Vinyl Music, Epic Sparks Imperial Stout, Steely Dan, Vinyl Sunday.